Sumerian Fleet is the supergroup of Dutch producers Alden Tyrell and Mr Pauli with vocalist Zarkoff. 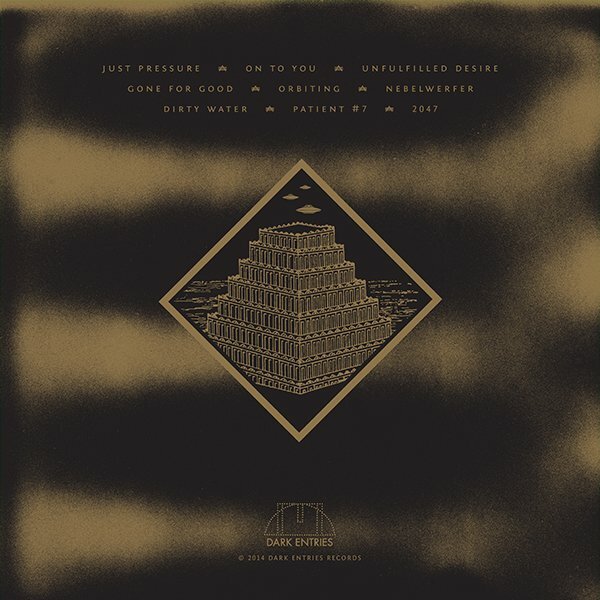 Their debut eponymous EP was released on Clone’s West Coast series in 2010 and the “Sturm Bricht Los” EP came out in 2012 on the Creme Eclipse branch of Creme Organization. 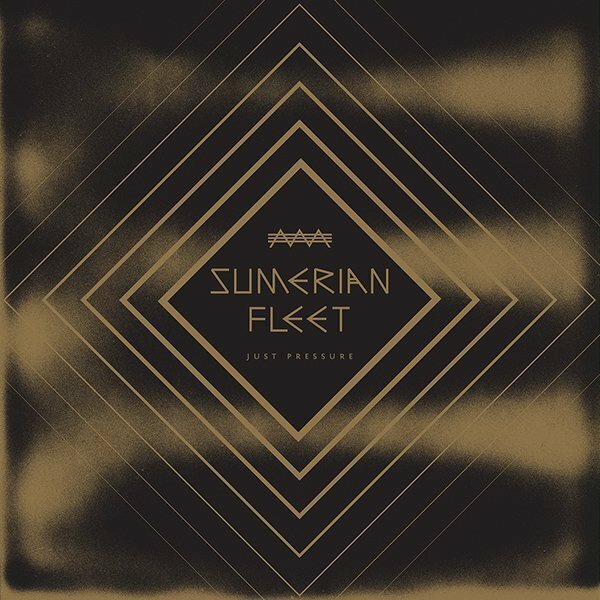 Sumerian Fleet is ready to release their first full length album “Just Pressure” all new material recorded between 2013 and 2014 as well as a remixed version of the title track from the “Sturm Bricht Los” EP. “Just Pressure” contains 80’s Dark Wave/EBM inspired tracks with an industrial tinge. Citing inspiration from Fad Gadget, Front 242, Bauhaus and Sisters of Mercy, Sumerian Fleet deliver 9 songs of vintage dark electro. Their sound brings to mind rough 80s/90s Industrial dance with a Gothic tinge and a touch of bass guitar as the lead instrument. The band utilizes vintage analog gear like the Linn Drum, Roland TR-808, MiniMoog, Korg MS-20, and Roland Jupiter 8 . All songs were recorded at Mr Pauli's studio in Den Haag and Alden Tyrell's studio in Rotterdam. The album has been mastered for vinyl at Fantasy Studios in Berkeley by George Horn. Each LP is packaged in a custom-made jacket by our in-house designer Eloise Leigh, incorporating Mesopotamian pyramids and occult symbols, offset printed with gold ink at Stumptown Printers in Portland. 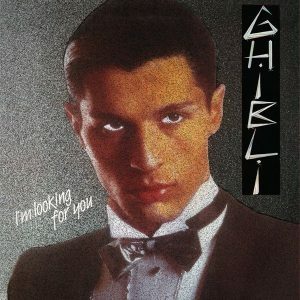 Ghibli ‎- I’m Looking For You 12"